❤️️Waterproof & Durable:Will Withstand Heavy Rain, Cold, Heat, Dropping on the Ground. 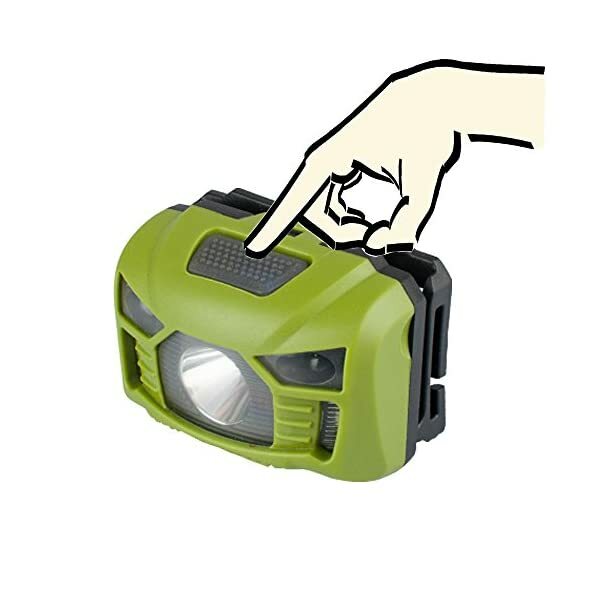 It is Rated IPX5, Which Means it is Protected Against Splashing or Spraying Water From any Angle. 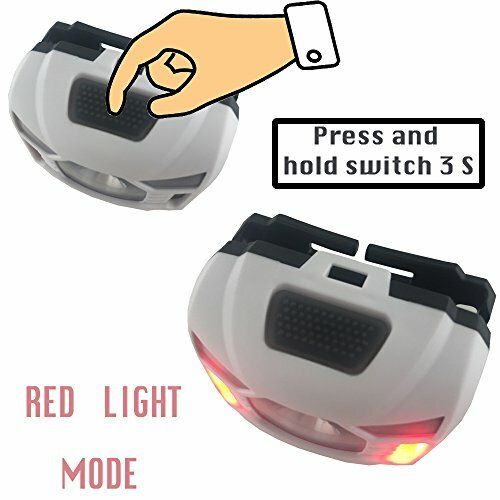 ✅100% Satisfied✅We are confident that you’re going to love our helmet, we offer 120 days no problem – a one-year warranty guarantee! Buy confidence, and then click the “Add to Cart” button. 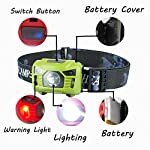 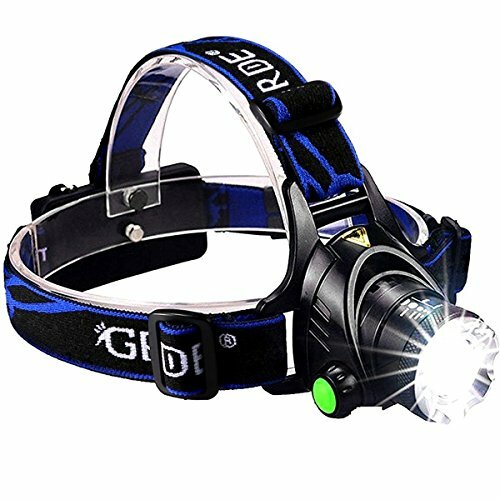 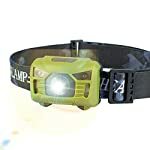 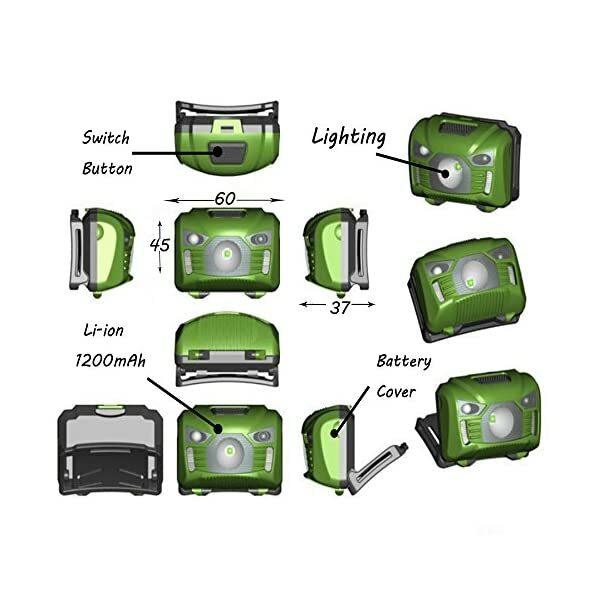 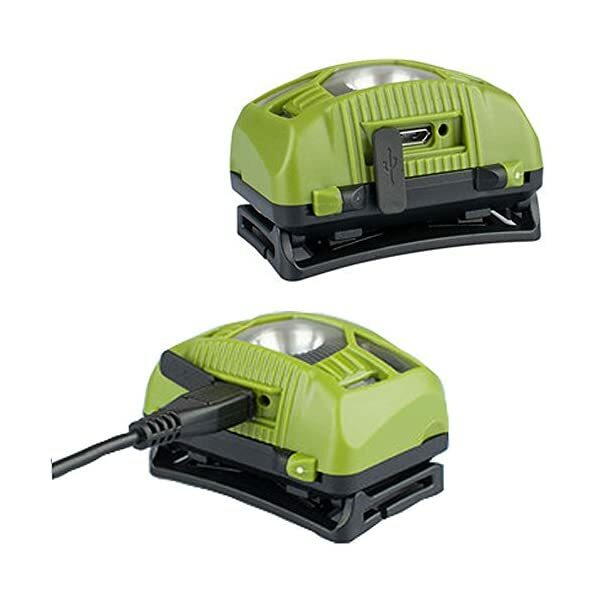 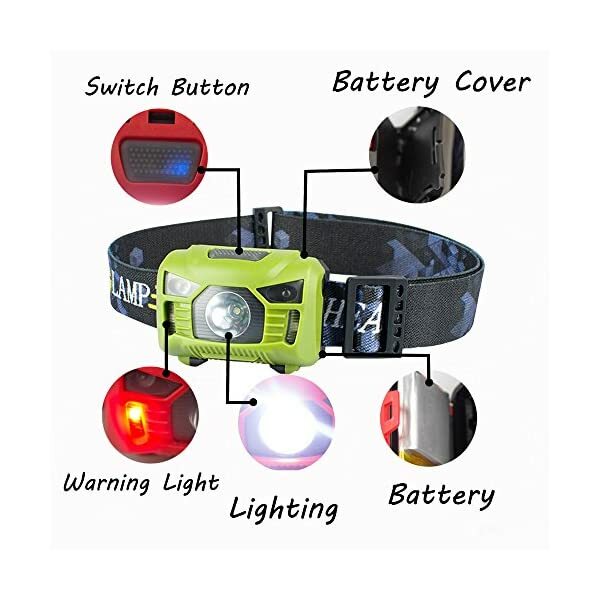 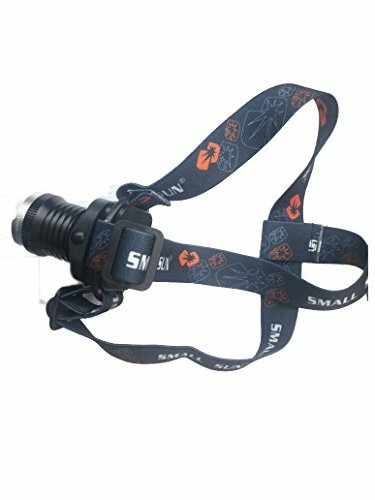 3:OFF The headlamp with memory function ,it’s going to start from last model when you switch. 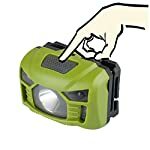 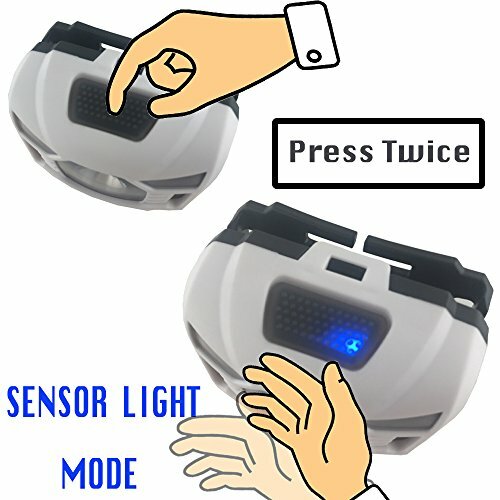 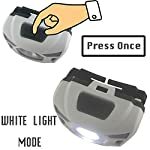 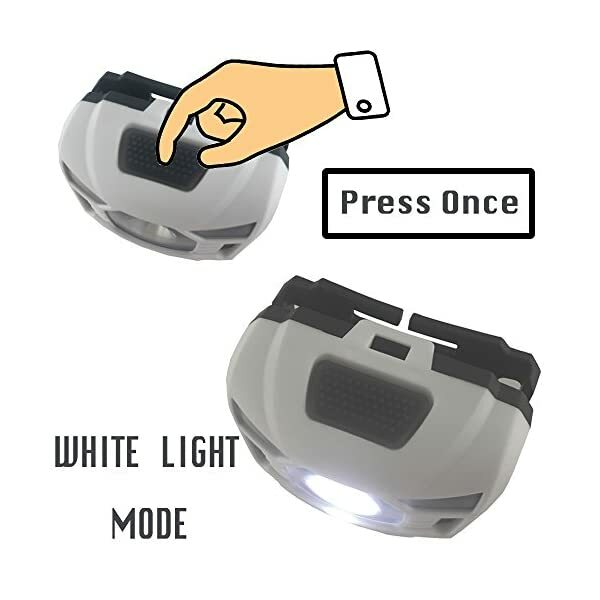 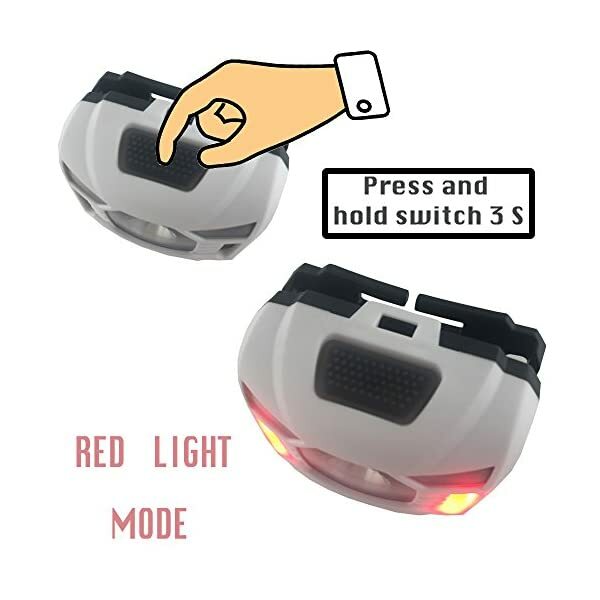 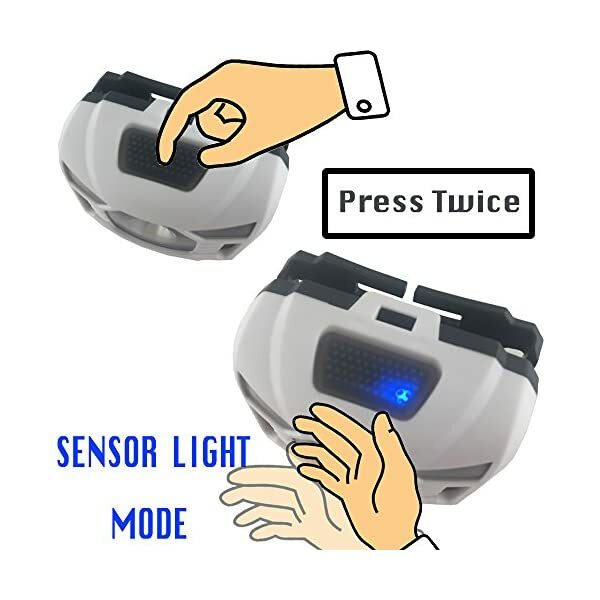 1.When you open the sensor mode,you just want to move your hands in front of the light to keep watch over the lightness,Even supposing your hand wear gloves or your hand are wet,oily. 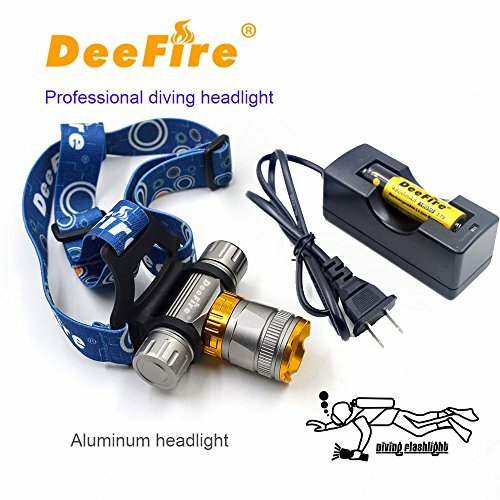 3.So the product are widely used in outside activities such as running.camping,climbing,cycling,traversing,hiking,fishing,reading,adventure,maintrnance,and so forth. 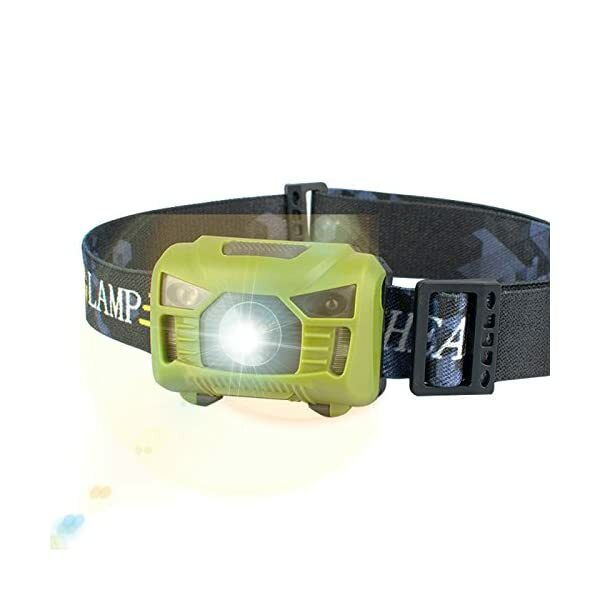 5.OFF The headlamp with memory function ,it’s going to start from last model when you switch. 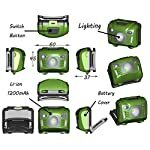 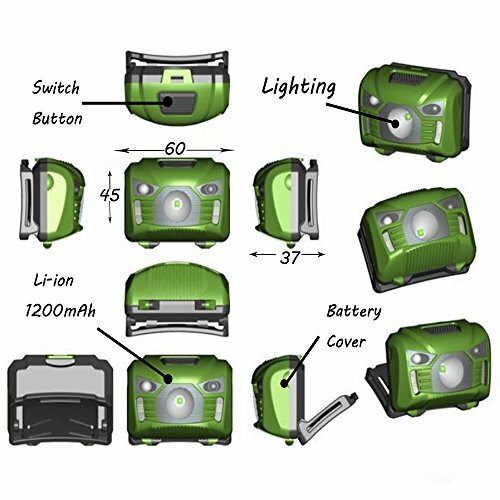 ❤️️Waterproof & Durable:Will Face up to Heavy Rain, Cold, Heat, Dropping on the Ground. 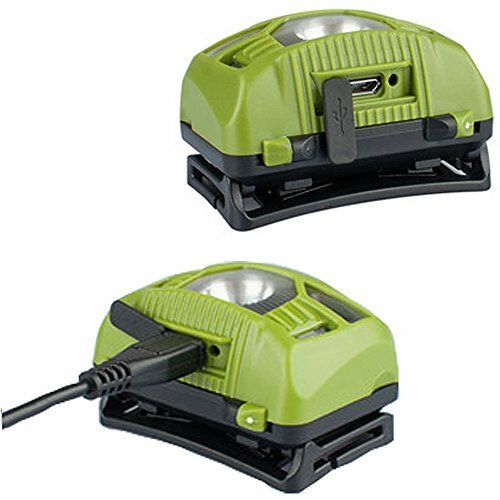 It is Rated IPX5, Which Means it is Safe Against Splashing or Spraying Water From any Angle.